Our friends at Kings Scribe are running an awesome contest during Thinking of You Week! 1. Stop in anytime between September 24-30 and pick up a Thinking of You Card. 2. 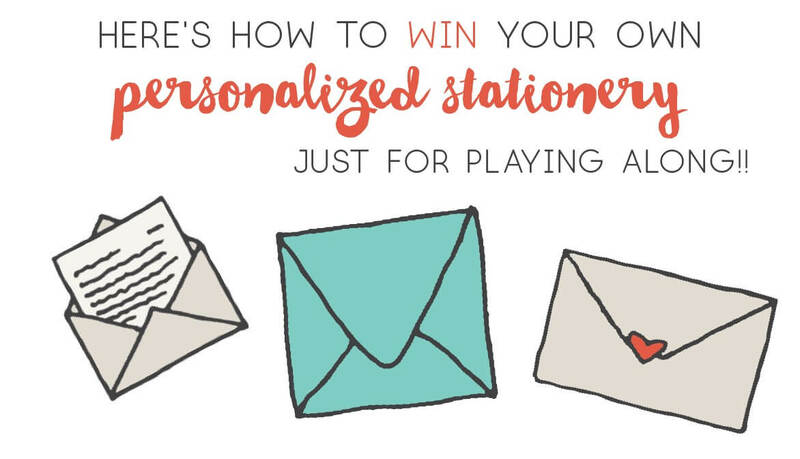 Jot a quick note and slip it into their shiny red mailbox! 3. They will provide the stamp and mail your message for you–couldn’t be any easier! Each card you drop in the box is an entry into their raffle for a gorgeous set of 50 personalized note cards and lined envelopes from Haute Papier–a $190 value. The winner will be announced on September 30!